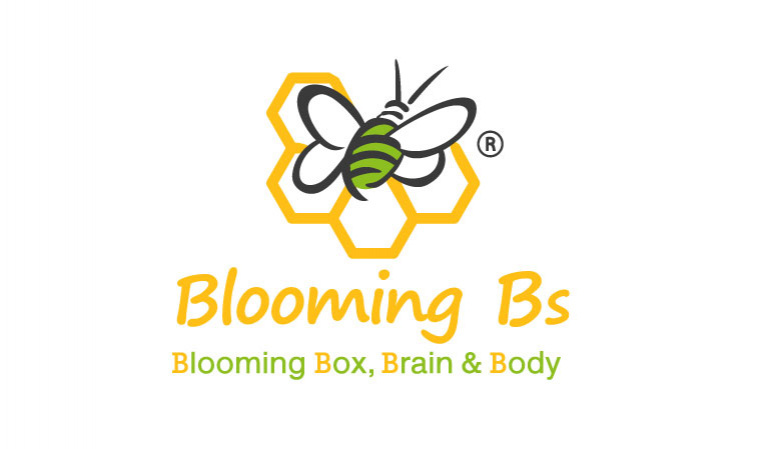 Blooming Bs (Blooming Box, Brain and Body) is a social enterprise devoted to provide children with healthy, nutritious, and delicious meals. Our mission is to combat childhood obesity in Saudi Arabia and neighboring countries by promoting healthy eating habits. This include educating children and parents about the importance of healthy food and lifestyle, providing children with healthy food choices, and creating a community of future healthy eaters.